December 3, 2015 December 3, 2015 / Heidi B. 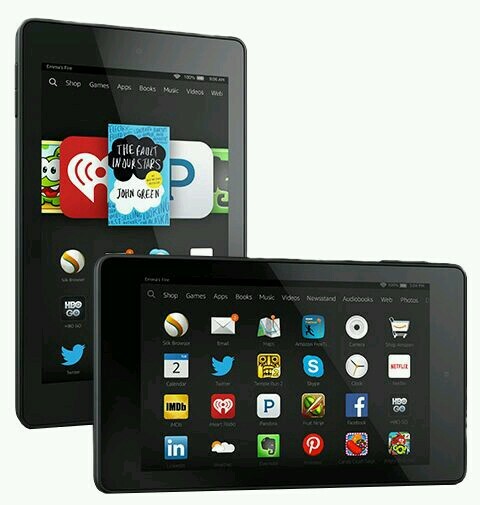 The Heughligans are kicking off holiday season by giving away a brand new Kindle Fire 5th Generation* (2015 release, approximate value $49.99). Contest runs from midnight EST 12/4/15 to midnight EST on 12/25/15. *No purchase necessary to win, raffle is open to US residents only, please see rules and regulations on our raffle page.